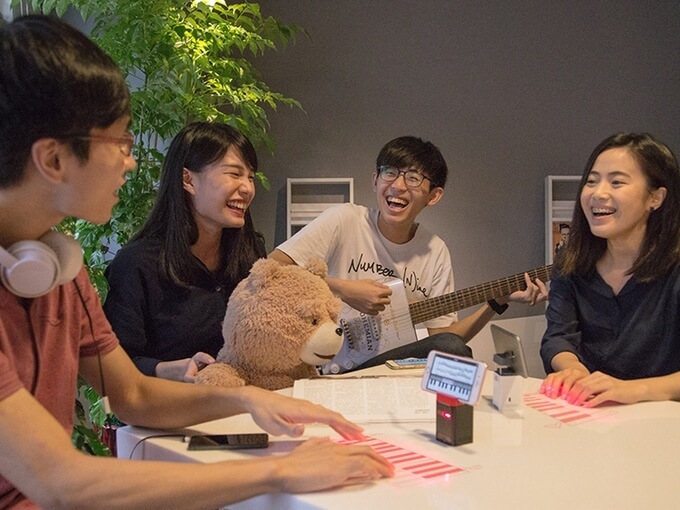 IKeybo is the newest tech gadget capable of turning any flat surface into a keyboard or a piano. Impressed yet? It's also the worlds most advanced virtual laser projector. Now I have your attention, let me run through the amazing features IKeybo offers. Step one, slot your phone or tablet into the top of the little IKeybo box and power up the IKeybo app. Simple as that!! This compact, lightweight machine can also double up as a cell phone stand and an external Battery port. Being both tiny and powerful it can provide 10 hours of battery life whilst still being able to fit in your pocket…. Incredible, right? Any linguists out there? This is your new guardian angel. No more memorising codes for accented letters. The keyboard comes complete with 4 different layouts for English, Spanish, Arabic and Chinese speakers, simplifying life for the bilingual among you. The 2017 update will also include the addition of the French, German and Japanese keyboards. 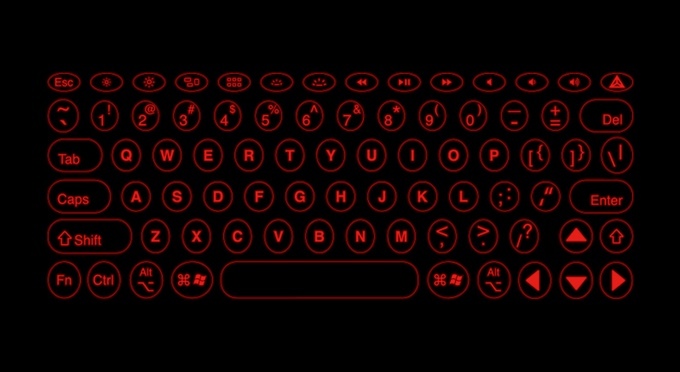 The keys on the keyboard are also adjusted for easy typing and to help you avoid those awkward typos. Are you one to impress your mates with an impromptu performance? The virtual studio feature can turn your phone into a piano, bass, guitar or drums with the help of the built in music app. Perfect for creating music on the go and impressing your mates. With the IKeybo app you can adjust the brightness of keyboard, current battery level. And most importantly, the software is compatible with both iOS and android devices. 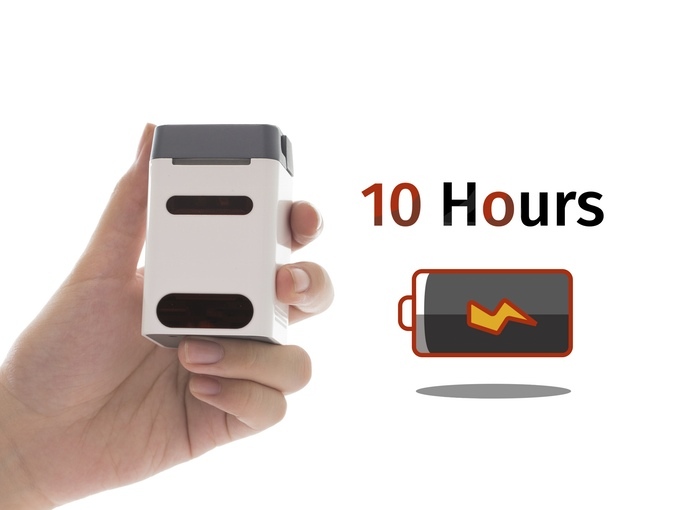 Head over to their Kick Starter page to purchase this tiny but powerful machine. Before ordering you can also choose between the white and black version. Although there are plenty of different bundle types one unit would probably cost you around $79 and should be in your hands by May 2017.